One of the best things about Kauai is that you will not find the hectic business or malls here. Well, although you see some amusement parks, the soothing experience is total here. If we cite the experience in Kauai as vacation, we might be underestimating the Kauai offers. In most of the times, it is a paradise. There will be no loud people that will obstruct your sanity. Kauai is a peaceful area with beaches, lakes, river, and warm water to do water activities with friends and family. The beaches offer beautiful sand and crystal clear water that you won’t often see in your office. You could also snorkel in the strategic spot in the paradise. The Kauai provides all of the aspects that describe the exotic paradise vacation spot. 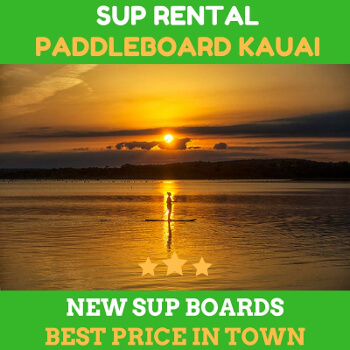 There are a lot of paddle boarding rentals that allow you to rent the SUP board and begin your adventure with your special ones. You will be able to experience the beautiful waters and marine life with different species as you go snorkeling. Kauai is visitable all year long. The crystal clear and warm water make the sea creatures convenient to swim in the day so that you can have such soothing snorkeling view experience. While other people explore the beautiful area with their barefoot, you can discover the great spots with your paddle boards. All you need to do is just going to your favorite paddle boarding rentals and rent one or more for you and your group. The paddle boards are big. That means you and your family can enjoy a snorkeling day on the ocean and witness many fish and other life in the sea. You can also paddle up and down the coast without any hassle. The SUP board gives you more flexibility and maneuverability so that you can explore the area with the most extensive activities. Other than paddling on the water, you can also take the trip further in the water and go snorkeling with your peers. Of course, it is more prevalent to do it with your fellow friends. 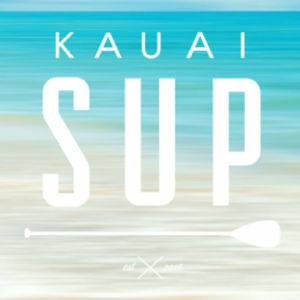 Getting the SUP on the Kauai is an amazing experience so that you might think that a day is not enough for you and your group. 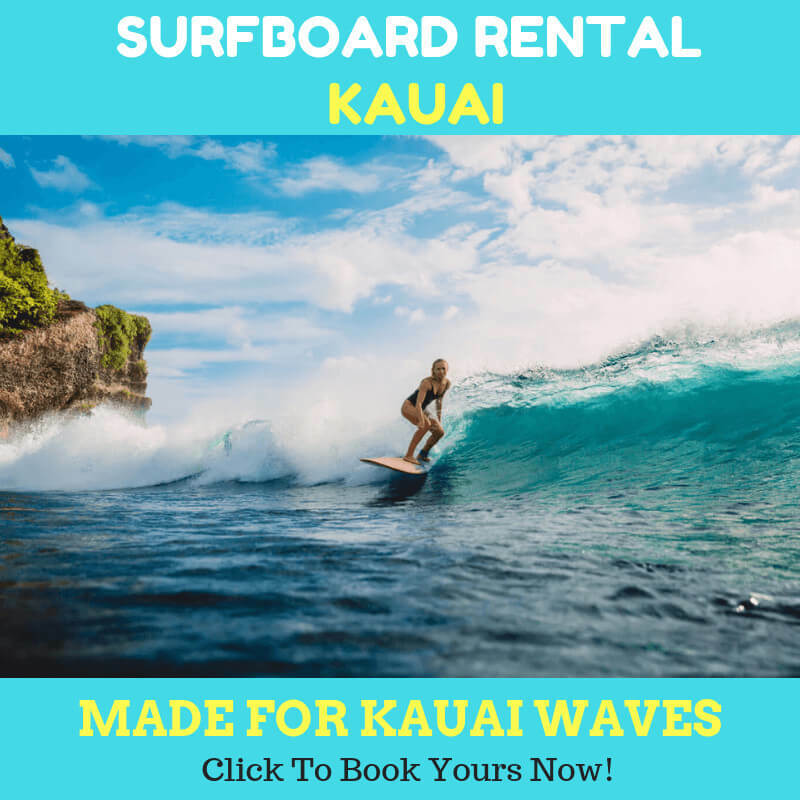 You can then go to your paddle boarding rentals and rent the boards for a few days and even a week or so. The next thing you know is that you are making new great memories with your friends or family. You won’t regret it at all! Previous Previous post: Is It Okay to SUP Often? Next Next post: Have You Ever Tried Lake Paddle Boarding?